Nintendo of Europe has announced the European release date for Story of Seasons: Trio of Towns. 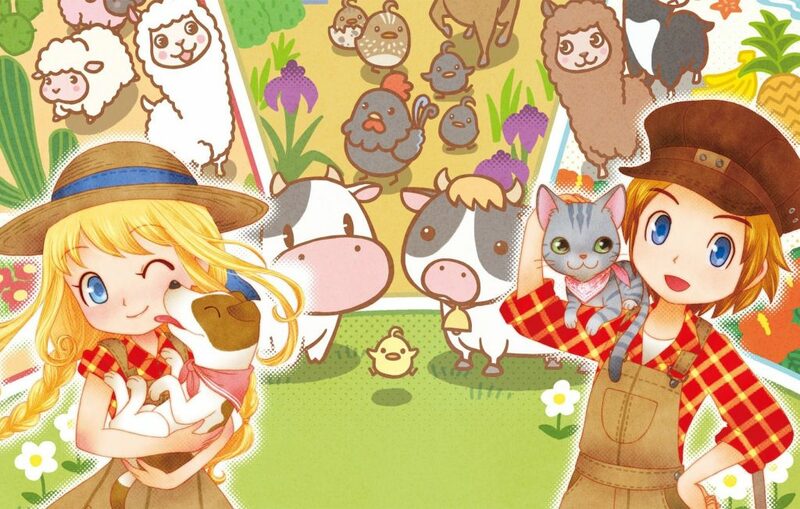 The latest in Marvelous’ ongoing farming and life simulation games will launch on October 13th in Europe. The Nintendo 3DS game was first launch in Japan back in June of last year, followed by a North American release this past February. Grow crops, raise adorable pets, become a renowned chef or fashionista, and even discover romance with the locals. It’s all up to you in Story of Seasons: Trio of Towns.